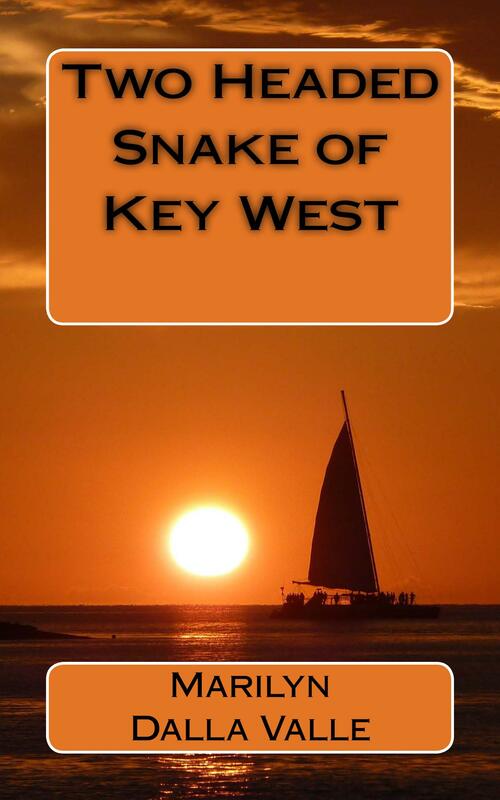 Posted on January 31, 2014, in Conch Republic, Key West, recipe, writing and tagged amazon kindle, books, cocktails, Conch Republic, Key West, margarita, mystery, sailing, Sloopy, Uncategorized, writing. Bookmark the permalink. 2 Comments.